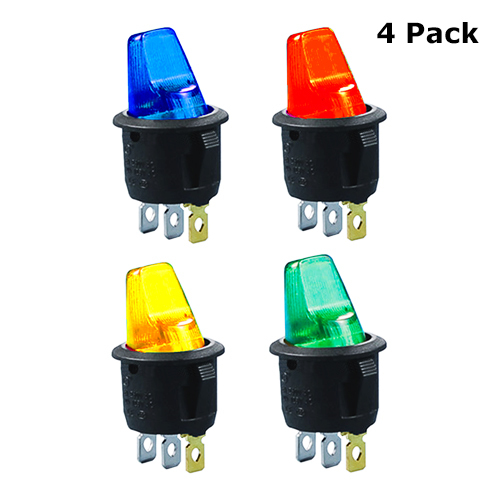 The Rocker Switch (KCD3-101N) - on off - is a medium size rocker switch which offers a high switching current in a compact design. 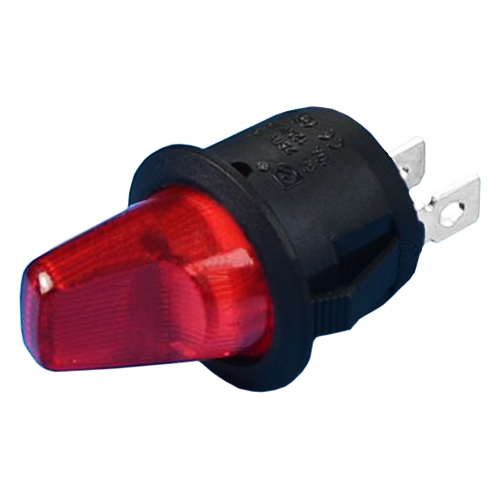 It is a snap-in mounted rocker switch with a high mechanical life in a rugged nylon 66 housing. 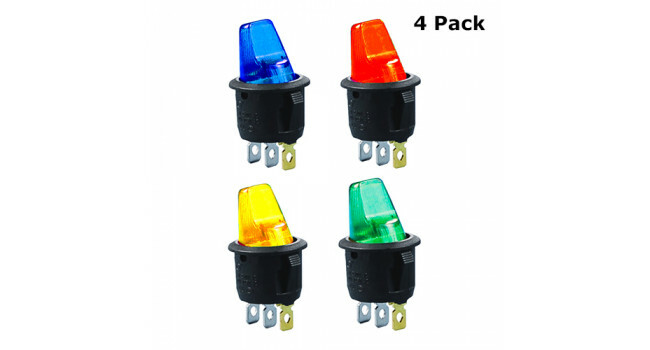 The switches have high quality for long life at heavy loads and industry-standard mounting dimensions. 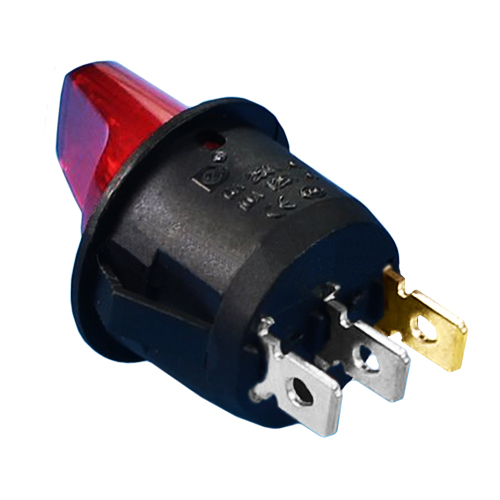 This Rocker Switch can be used in a variety of applications, like water dispenser and extension socket and so forth.